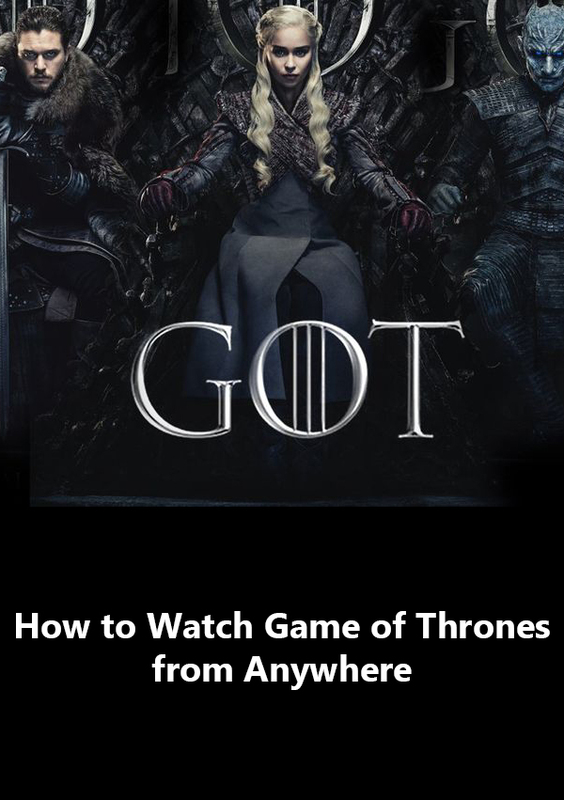 In this tutorial I will tech you How to Watch Game of Thrones Season 8 from Anywhere!! You will have to use a good VPN to mask your location and then you can sign-up for HBO services!! !